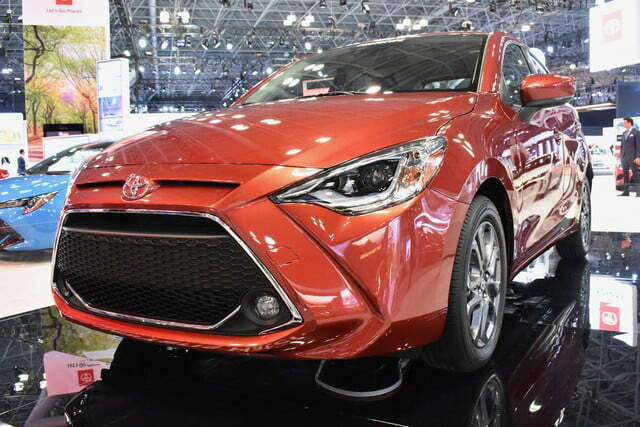 Toyota proved small economy cars can be cool when it released the Corolla Hatch in 2018. 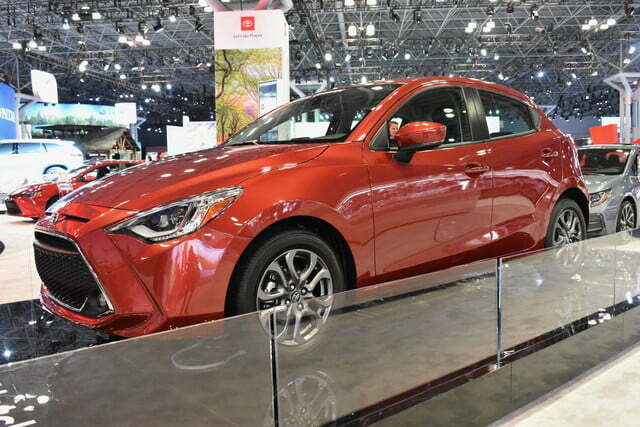 And yet, the dowdy Yaris lingered on as the opposite of cool. 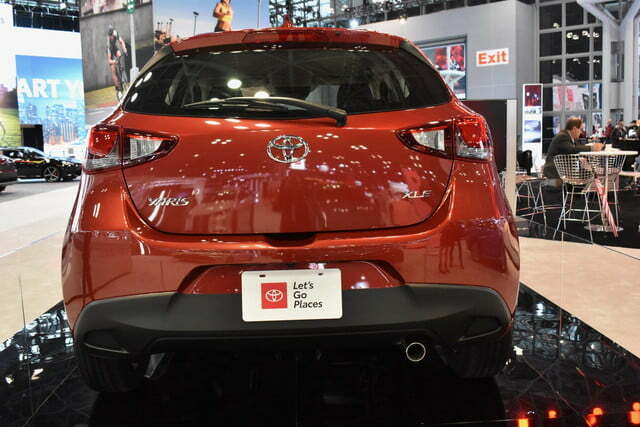 The Japanese firm hopes to change that by rebooting the nameplate for the 2020 model year with help from Mazda. 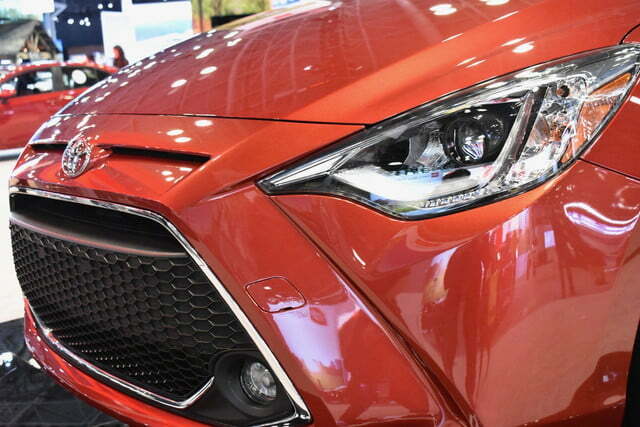 The 2020 Toyota Yaris is new, yet it’s familiar. 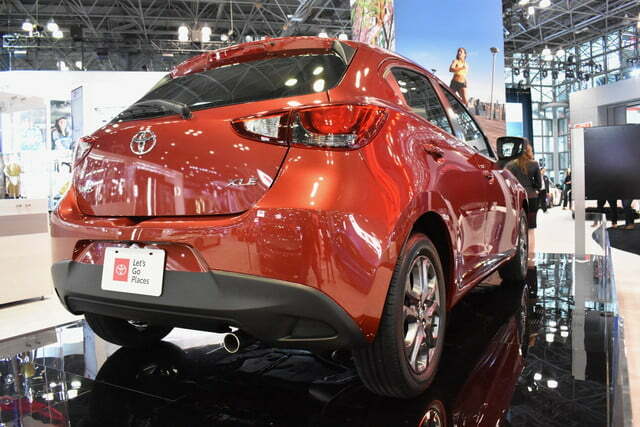 It’s a hatchback variant of the Yaris Sedan, which means it’s essentially a Toyota-badged Mazda2, a model sold overseas but not in America. 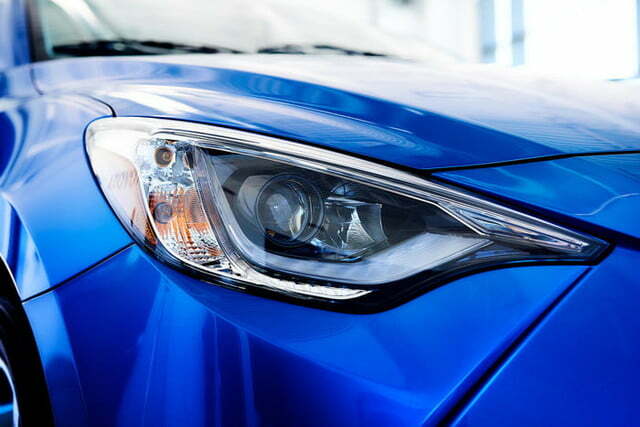 Like its sedan sibling, it wears a distinctive front-end design characterized by a gaping grille flanked by a pair of sharp headlights. 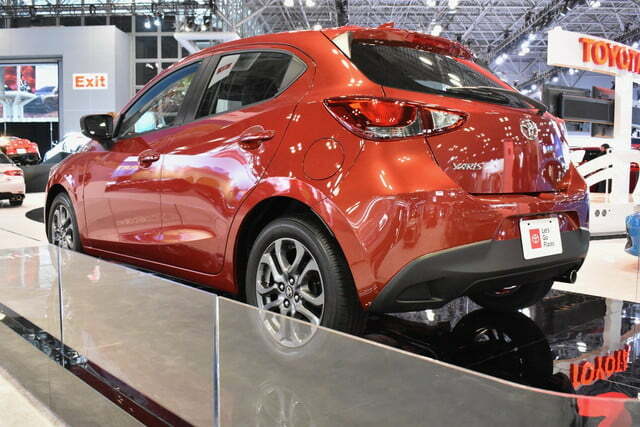 When viewed from the side, the sculpted character lines give the Yaris an unusually curvaceous look that betrays its Mazda genes. The Toyota influence grows stronger out back. Is it a Toyazda? a Mazdaris? Either way, the final design is surprisingly cohesive and handsome. Mazda’s influence on design continues in the cabin. The driver faces a three-spoke steering wheel, and an instrument cluster that’s part analog, part digital. 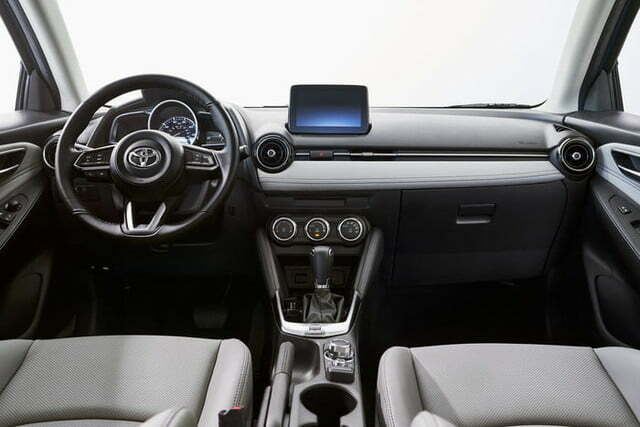 Toyota placed a 7.0-inch touchscreen on top of the dashboard to display an infotainment system that’s compatible with Android Auto and Apple CarPlay — the company is finally letting the two tech giants into its cars. 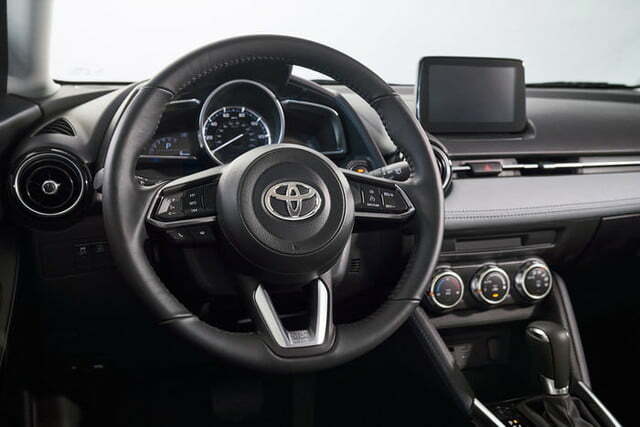 Bluetooth connectivity and voice recognition technology come standard, and navigation is available at an extra cost. 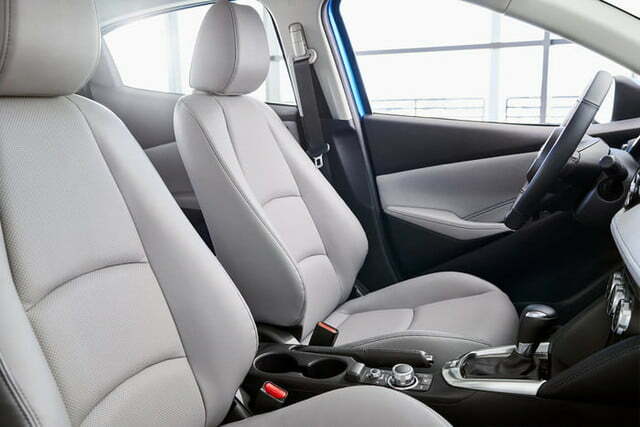 The Yaris seats four passengers, though squeezing a fifth person in the middle of the rear bench is possible for shorter journeys. Trunk space checks in at 15.9 cubic feet. 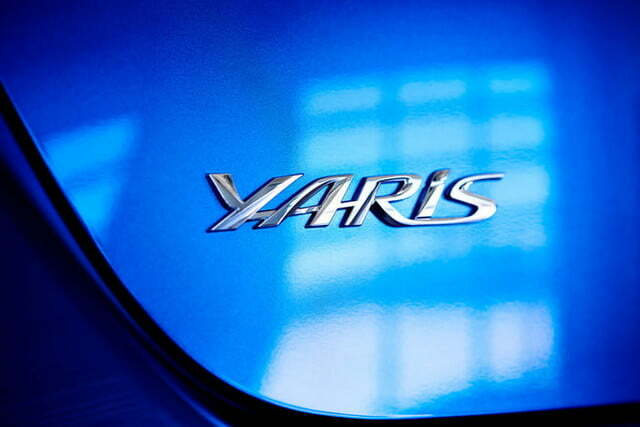 Power for the Yaris comes from a 1.5-liter, four-cylinder engine rated at 106 horsepower. 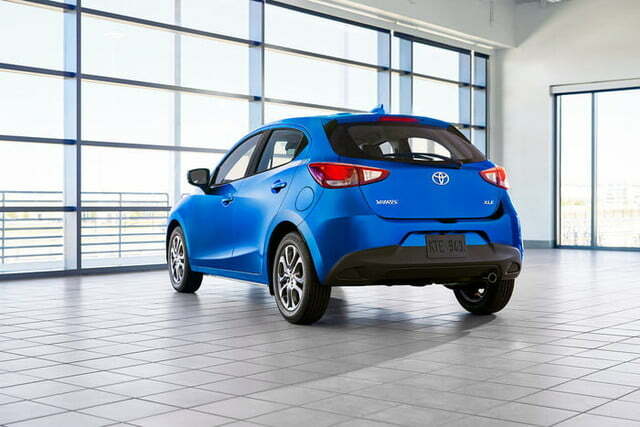 It spins the front wheels through a six-speed automatic transmission. 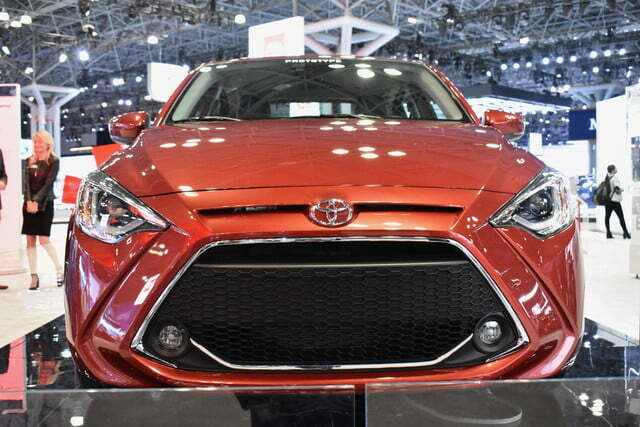 Toyota won’t offer a stick or all-wheel drive due to a lack of demand. 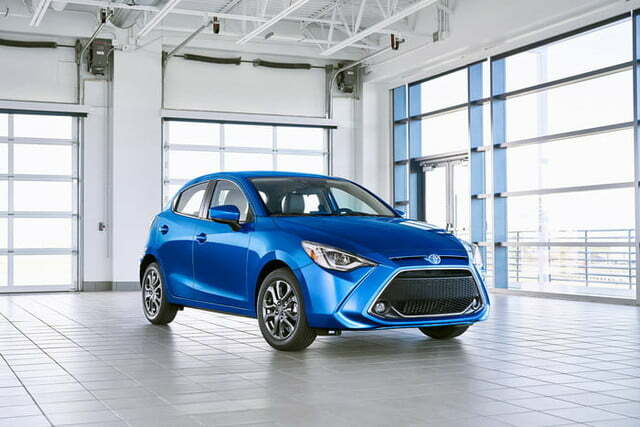 Digital Trends praised the Yaris Sedan for being surprisingly agile and fun to drive, so we expect the hatchback model will be equally entertaining. 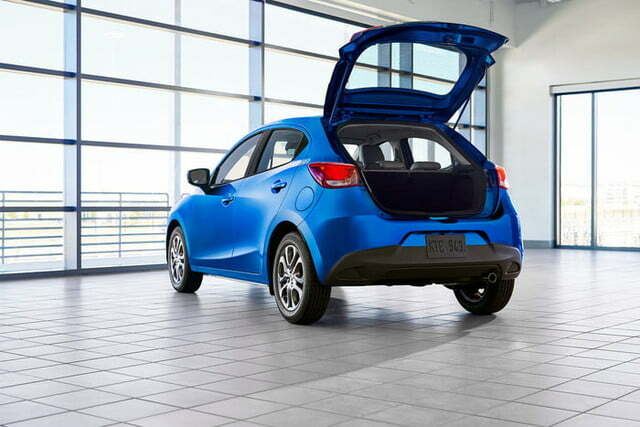 Performance and fuel economy numbers will be released closer to its on-sale date. Six airbags — including curtain airbags — come standard. 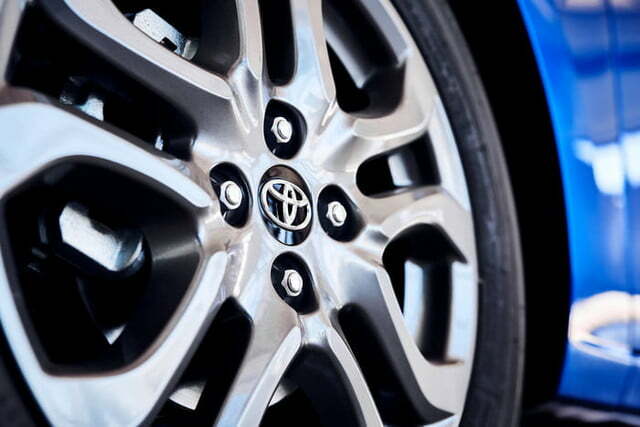 Every Yaris also offers a low-speed pre-collision safety system, which detects obstacles in the road, warns the driver if a collision is imminent, and automatically applies the brakes if needed. 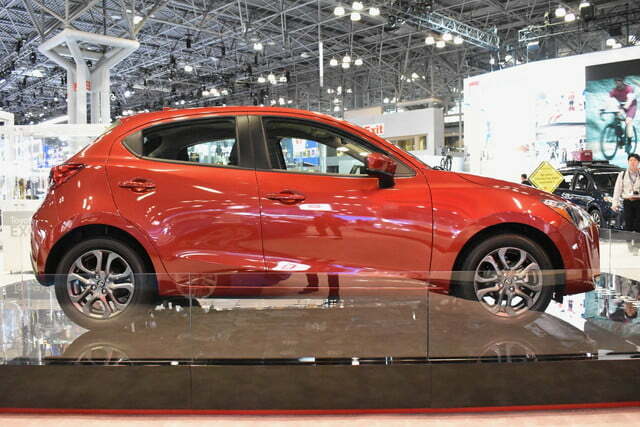 While Toyota made the previous Yaris in France, the new model will be manufactured by Mazda in Mexico. Pricing information hasn’t been published yet, but the model should start in the vicinity of $16,500. 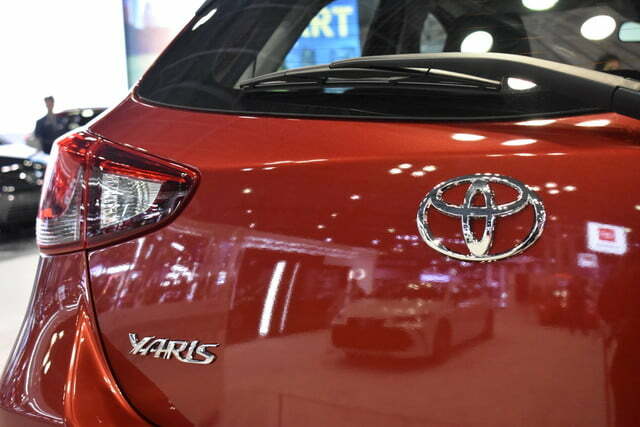 When it arrives in showrooms, the 2020 Toyota Yaris will compete in a shrinking segment of the market against the Honda Fit and the Kia Rio. 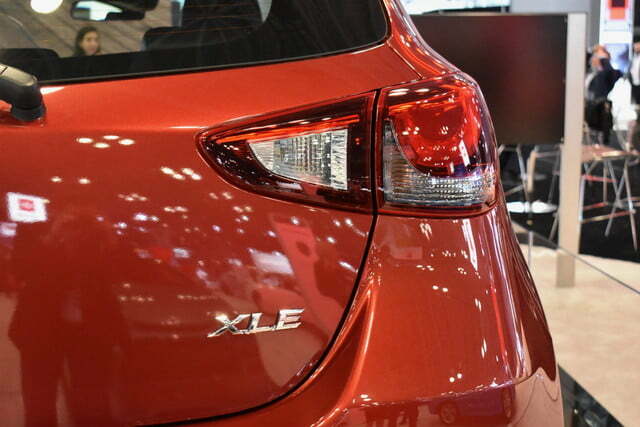 Buyers will have two trim levels called LE and XLE, respectively, to choose from.